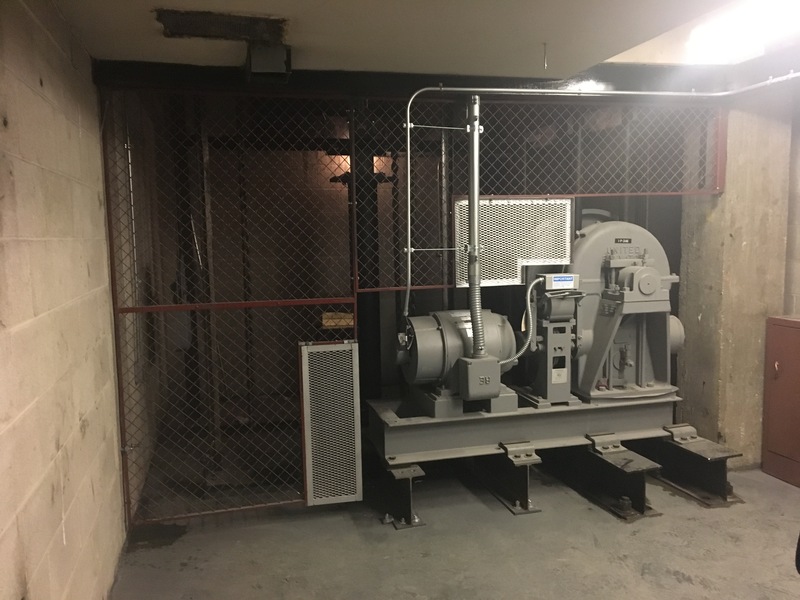 Providing equal access to your place of business, house of worship or school is important in order to be in compliance with local, state and Federal regulations. 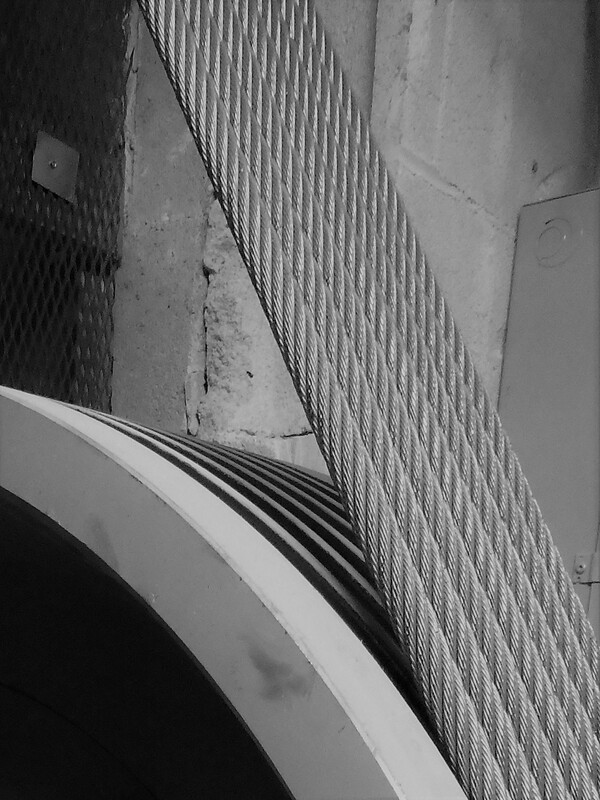 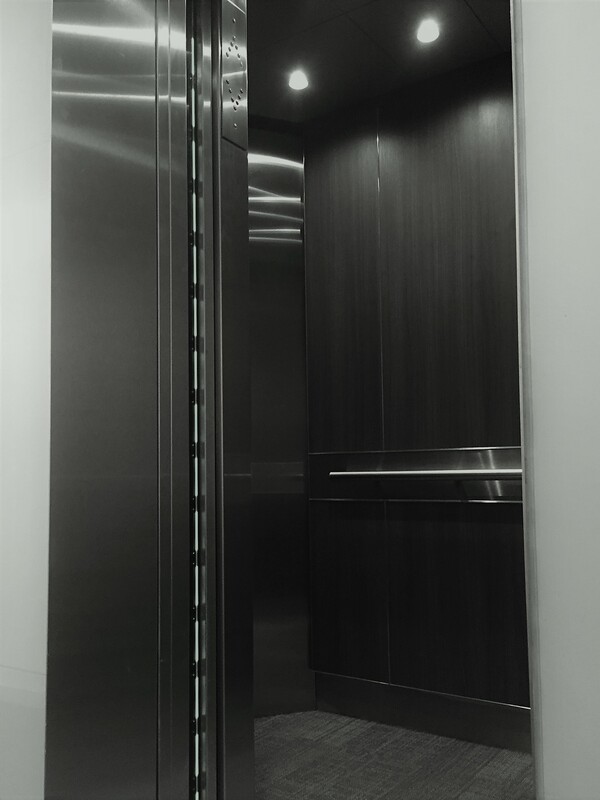 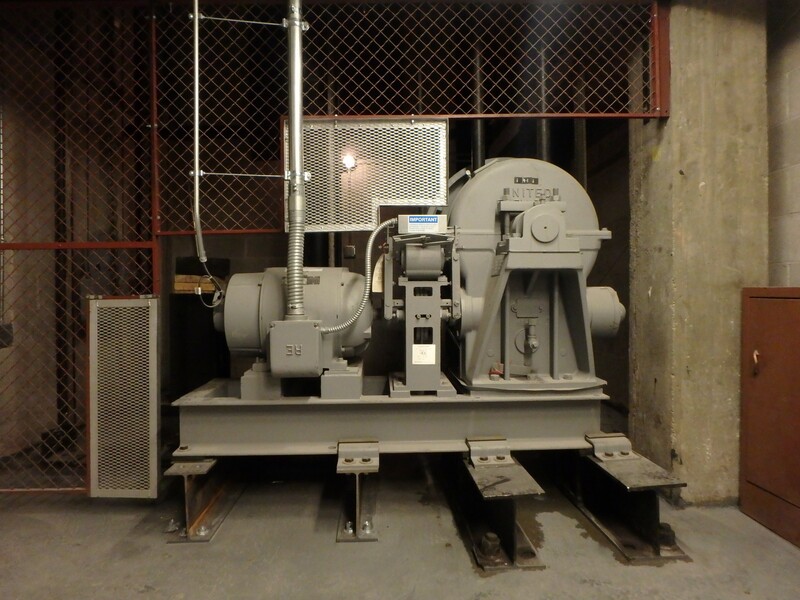 We install, maintain and repair commercial, industrial and institutional elevators & lifts. 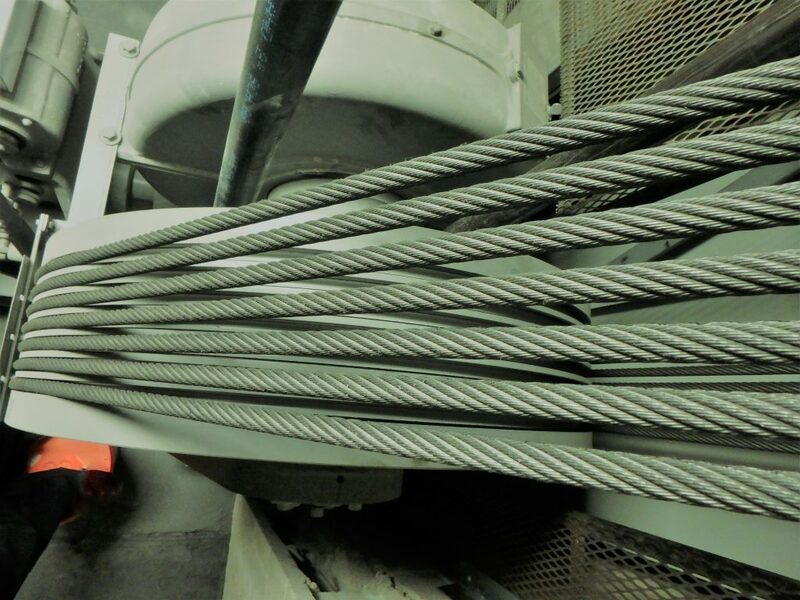 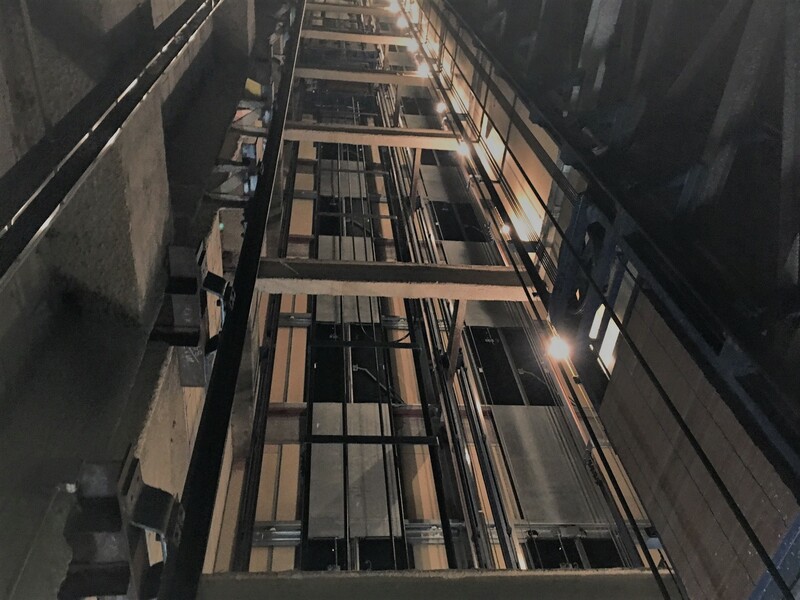 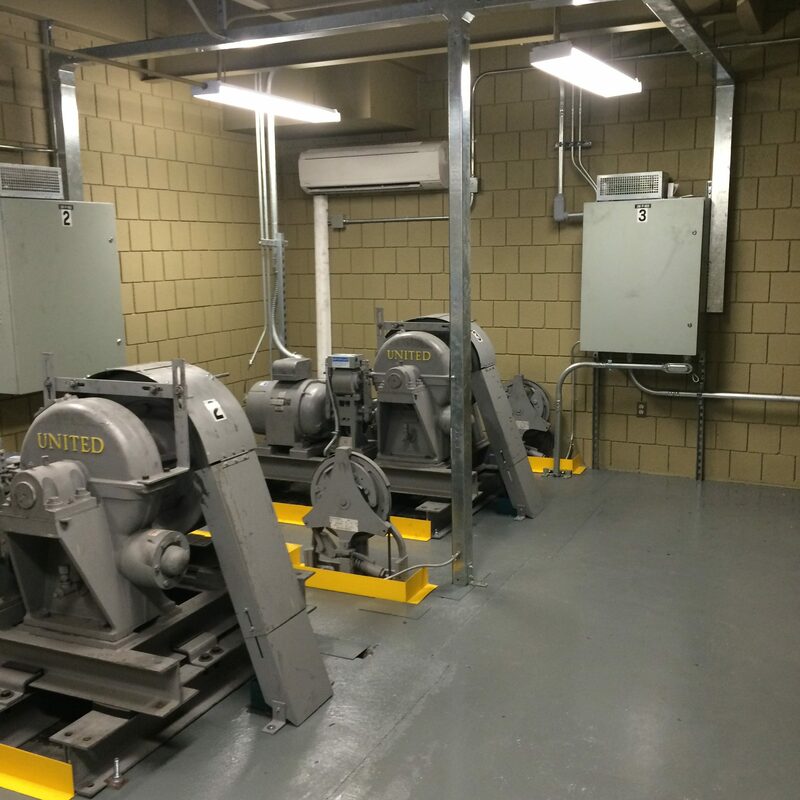 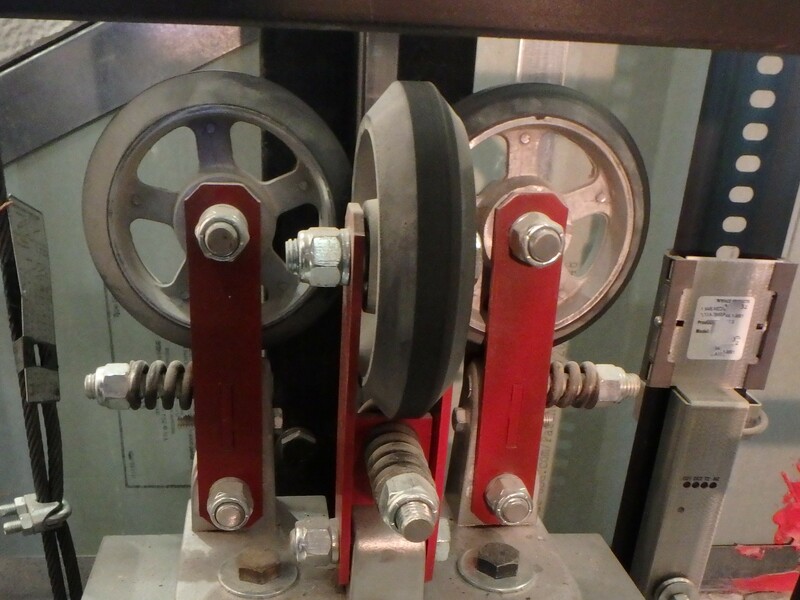 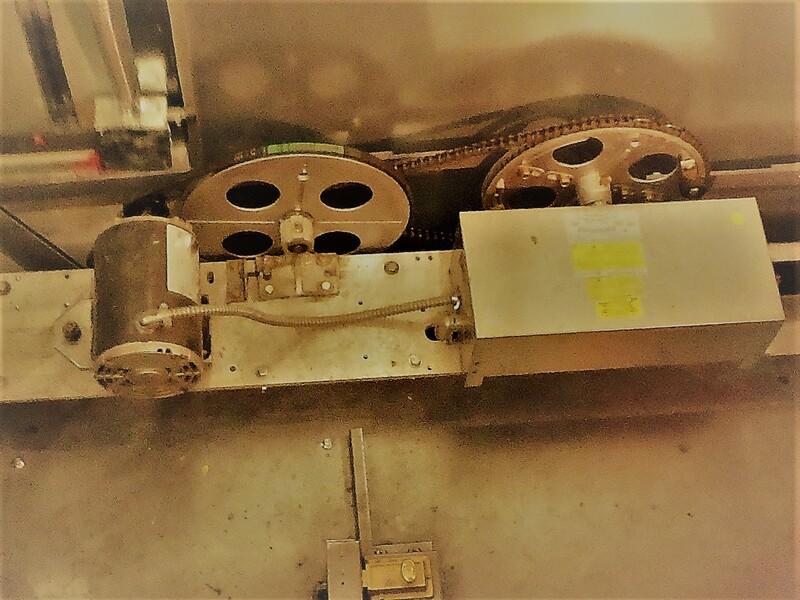 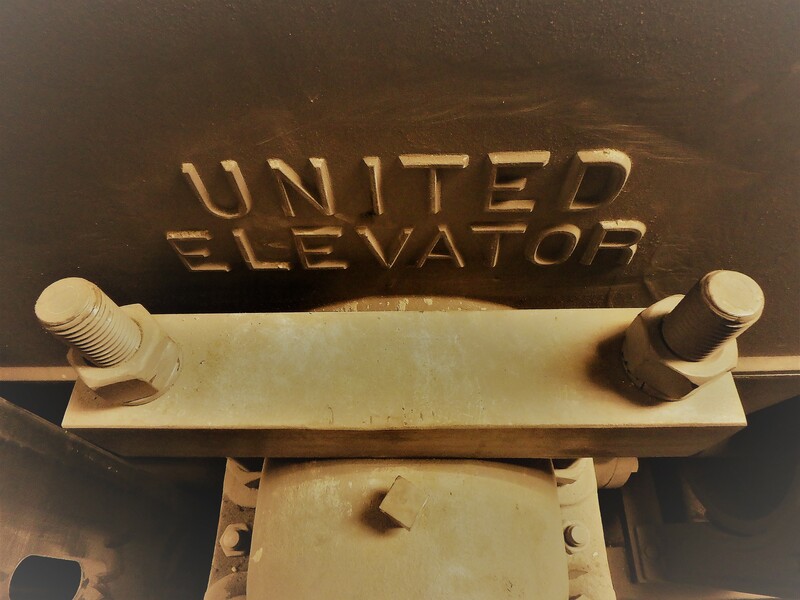 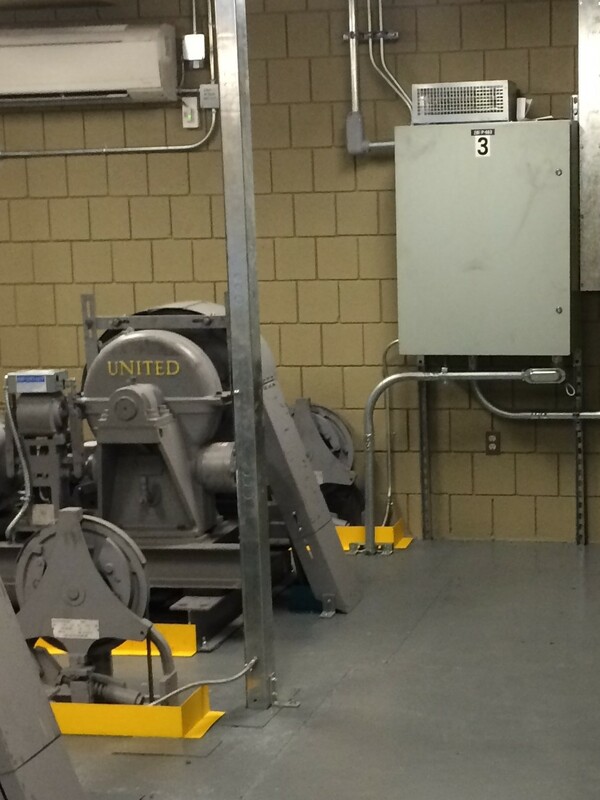 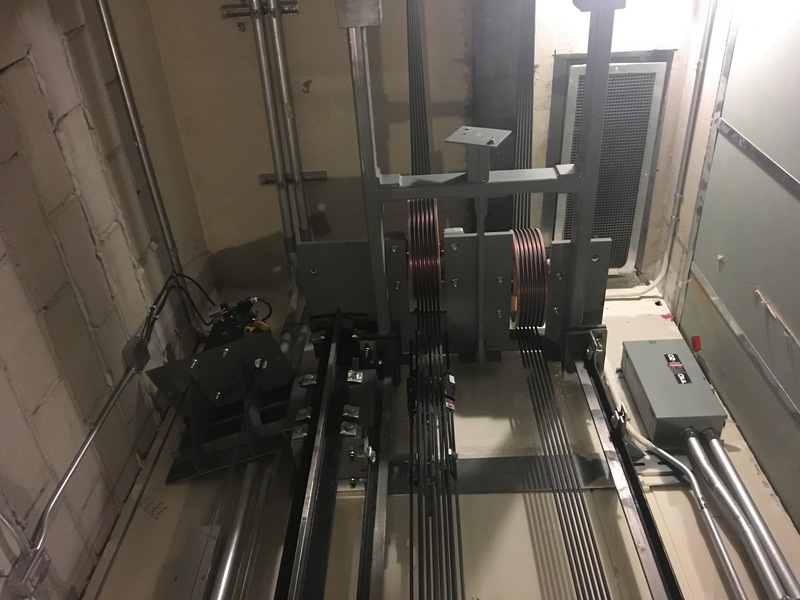 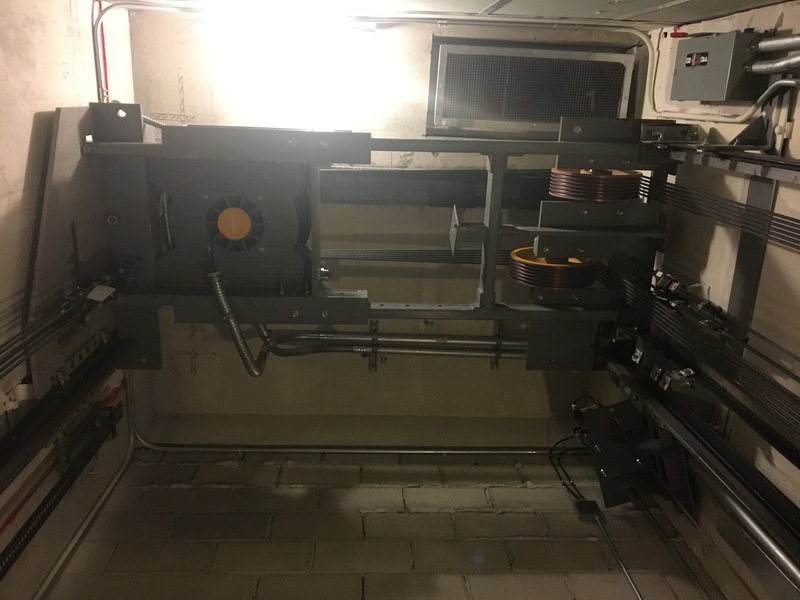 Whether your building is a 20-story dormitory, a two-story church, or a multi-story manufacturing facility, United Elevator will provide expert installation service for any application. 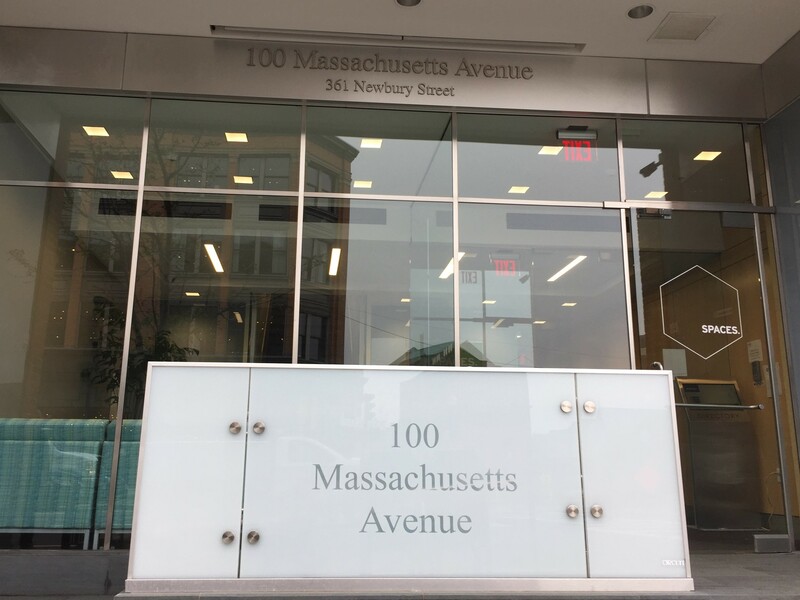 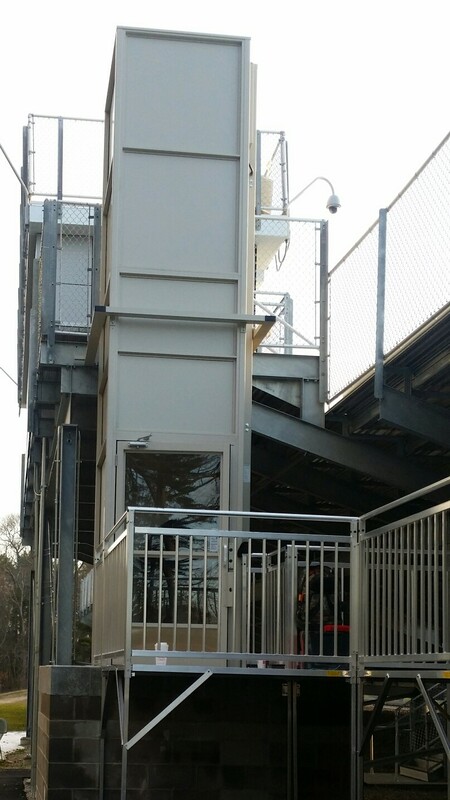 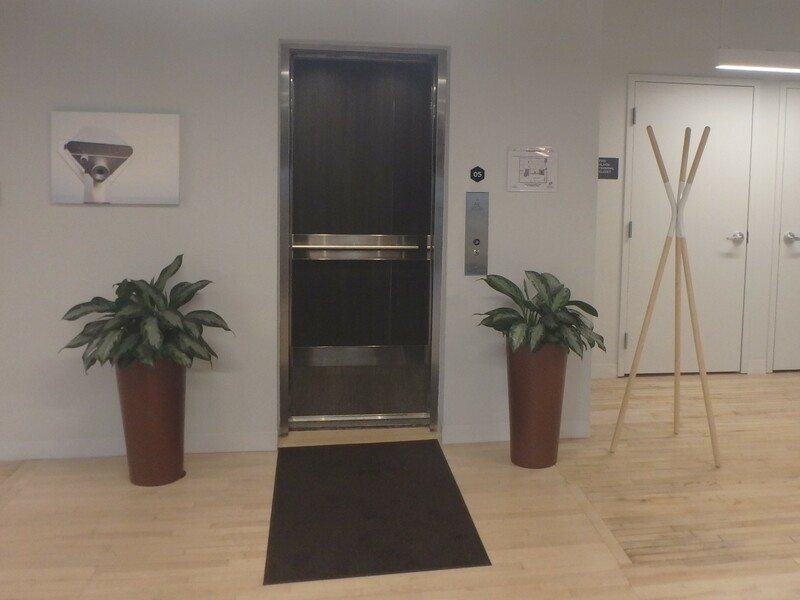 For smaller businesses, schools and houses of worship, the Limited Use / Limited Access (LU/LA) elevator can be a practical and cost-effective solution to these architectural barriers.